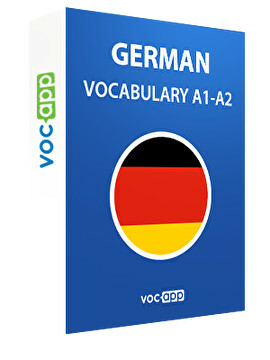 Learn basics of German with us! It’s a great start to learn a new language! Are you going on vacation to Germany? Check out this course to be able to have a simple conversation! Don't worry about "ß", "ü", "ö", "ä"... - we will teach you how to pronounce them! Verb "sein" and "haben" - "Sein" und "haben"